Again this level is with little complicated and their is only one row to take out ingredients. 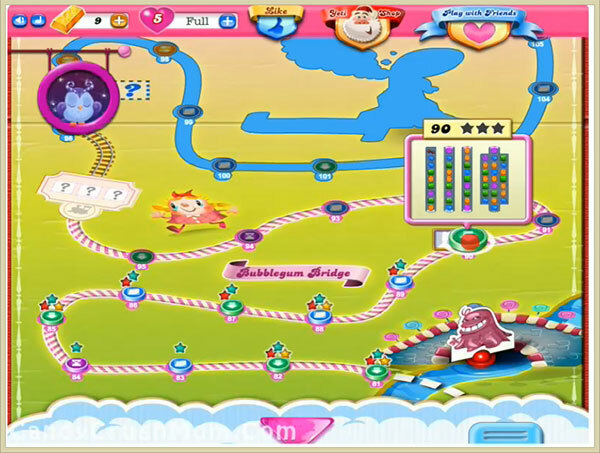 You need to play more with left part of board and try to make special candies. You might need to use hand tool if your ingredient stuck and have less move to put ingredient to middle row from where you can take out ingredient. We completed this level with 75160 score within just 16 moves and rest converted to striped candy plus got single colorbomb that help to make three star score.